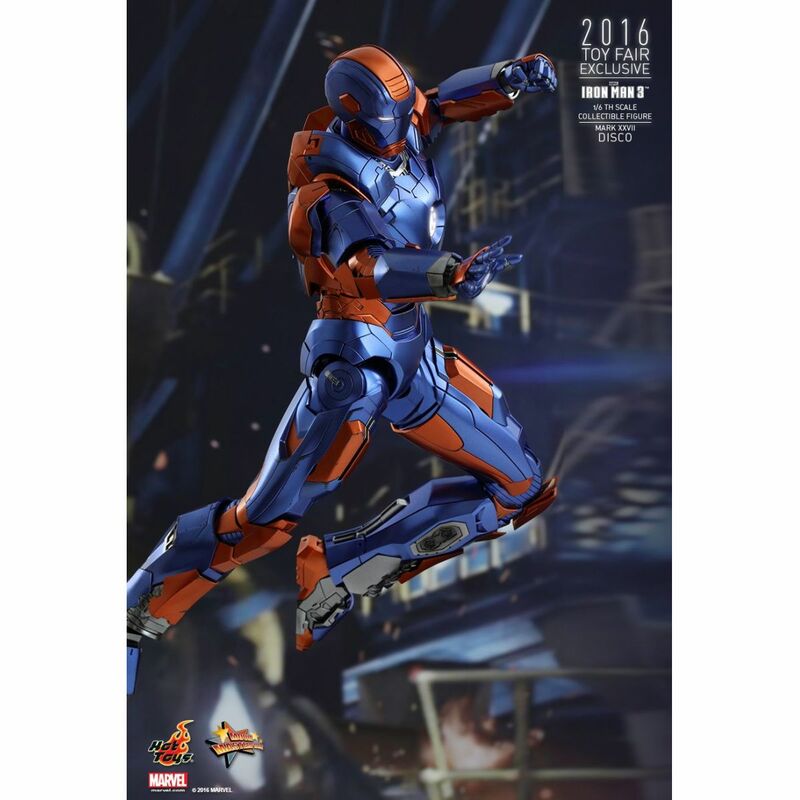 The Hot Toys “House Party Protocol” figures is expanding yet again for Iron Man fans as we officially introduce Disco (Mark XXVII), the Chameleon Suit, 1/6th scale collectible figure as a Toy Fair Exclusive item! 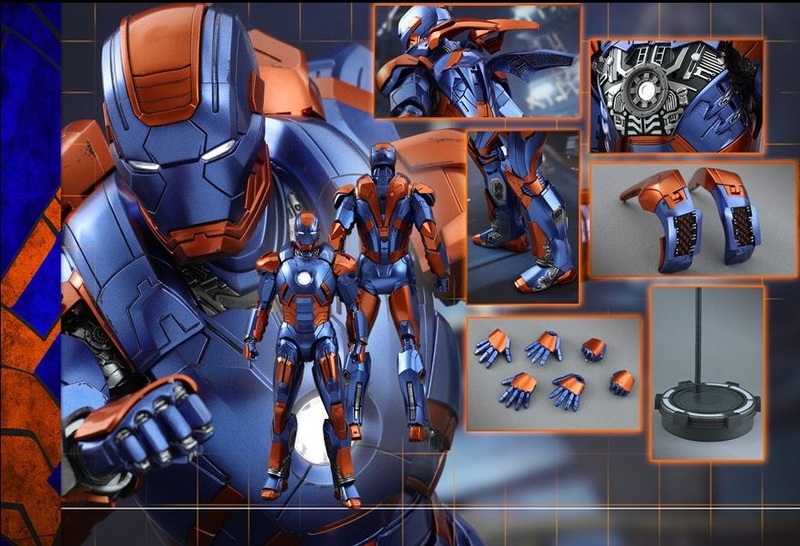 This chameleon suit earns its nickname “Disco” for its special blue and orange color combination and its ability to camouflage in the surrounding environment. 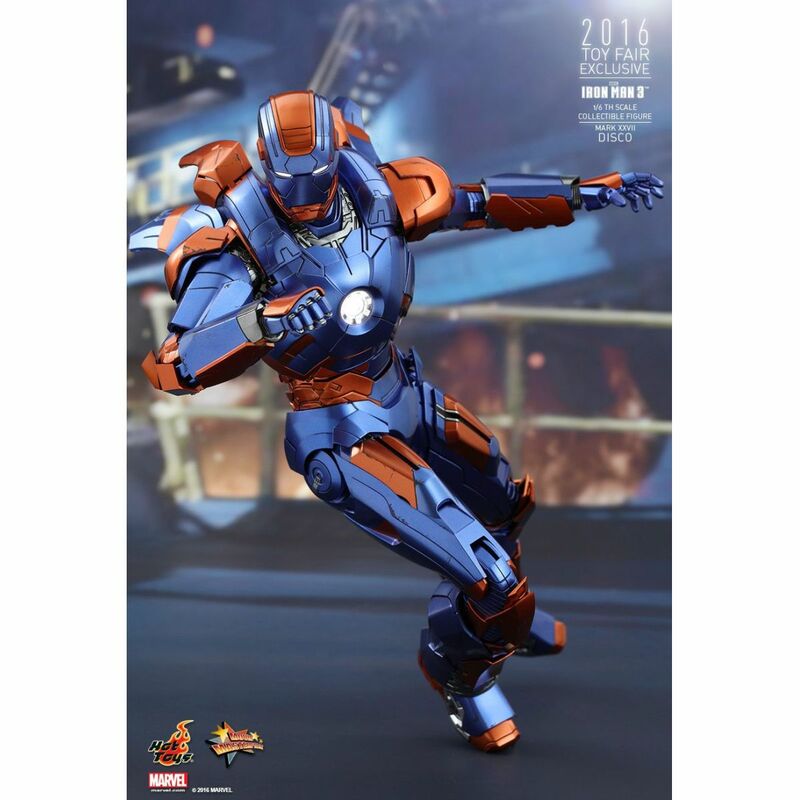 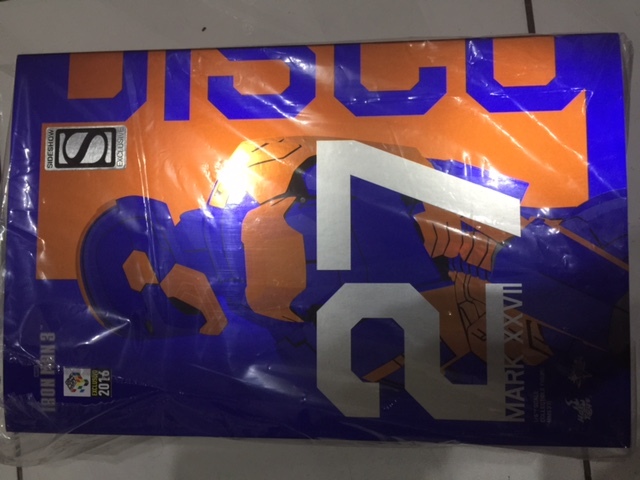 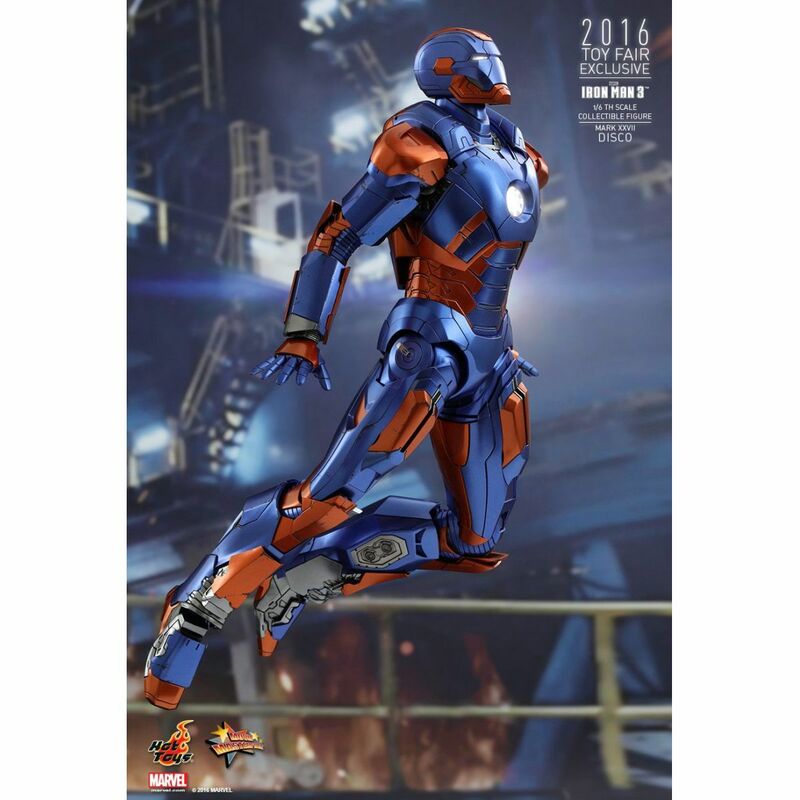 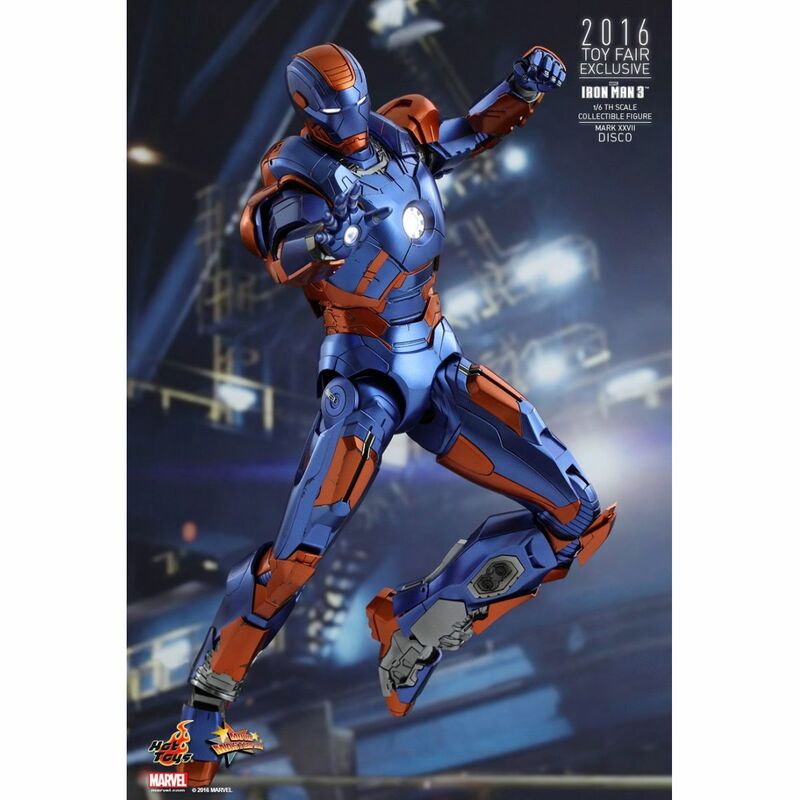 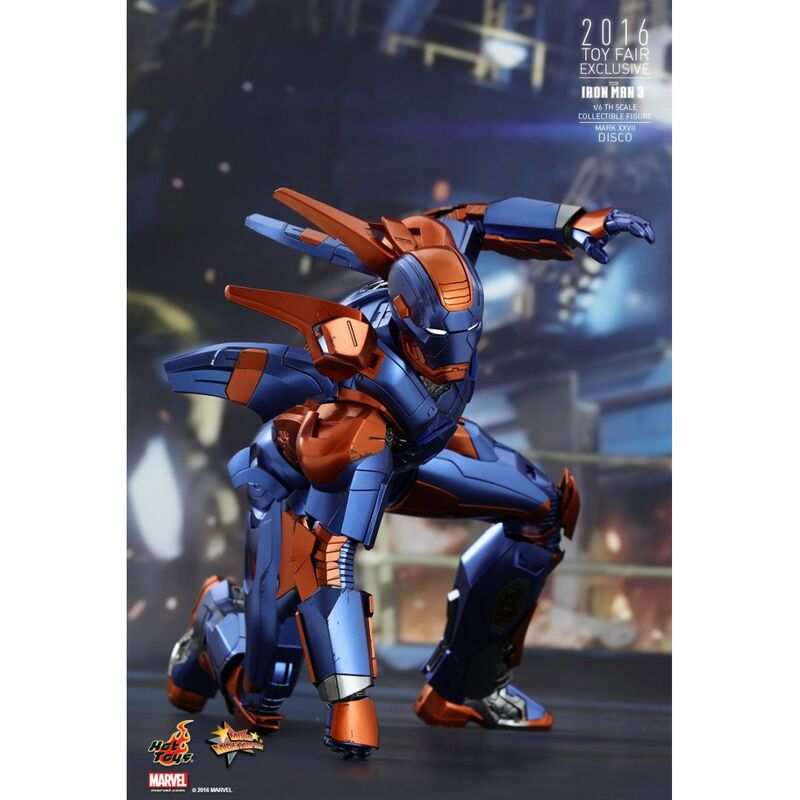 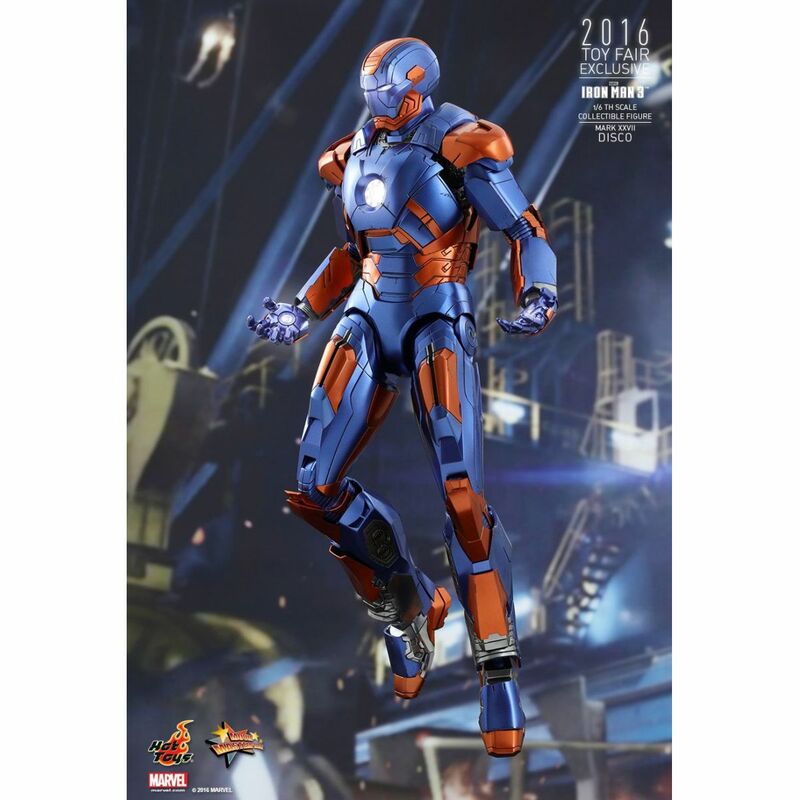 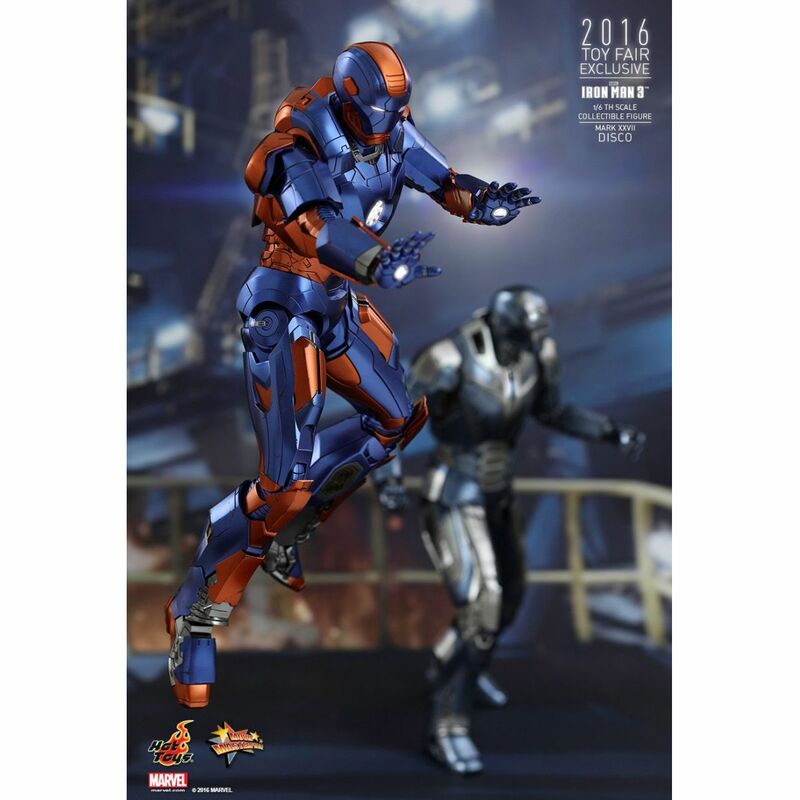 The 1/6th scale Disco Mark XXVII collectible figure features detailed armor design, specially applied metallic blue and orange colored painting on armor, LED light-up functions, and a dynamic figure stand. 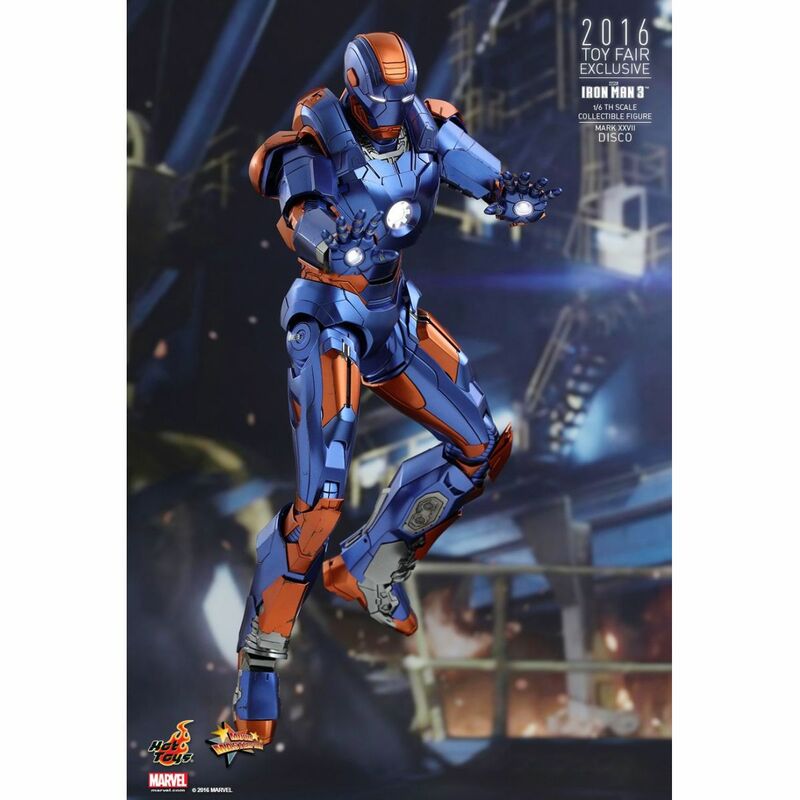 Iron Man fans don't miss the chance to expand your “House Party Protocol” once again!